Thank you for visiting a website published and managed by the State of Maryland Department of Information Technology. This statement applies specifically to Maryland.gov and State agency websites that have been authorized to link to this central privacy statement. The address from which you linked to our website. This information is used to make these websites more useful to visitors, to learn about the number of visitors to our site, and the types of technology our visitors use. We do not track or record identifying information about individuals and their visits. If you send us e-mail, we use the information you send us to respond to your inquiry, just as we do with written correspondence. E-mail correspondence, like mailed correspondence, may become a public record. As a public record, your correspondence could be disclosed to other parties upon their request, in accordance with Maryland's public records law. It is our policy to preserve the privacy of personal records and to protect confidential or privileged information. Such information will be disclosed publicly only as required by the Public Information Act or as necessary or permissible to carry out official duties. Under State law, these policies do not apply to information gathered for certain specified purposes, such as the investigation of a possible violation of the law. If you have any questions about these privacy policies, please e-mail support. Changes to our websites may necessitate changes to our privacy statement. Notification will be posted on the WWW.MARYLAND.GOV website homepage in the Privacy Notice link. 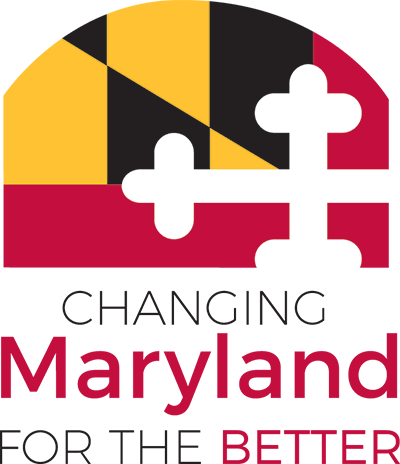 The information contained in this privacy statement applies only to WWW.MARYLAND.GOV and other State agency websites that have been authorized to link to this policy, and not to any linked sites or all websites maintained by Maryland State agencies. You should review the individual privacy statements at any linked site that you visit.